I’ve been busy! 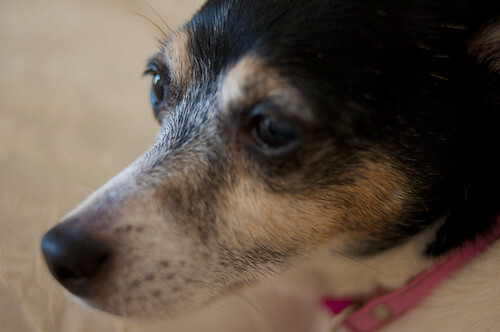 A few photos from the last two weeks,which have been kind of a whirlwind for me. 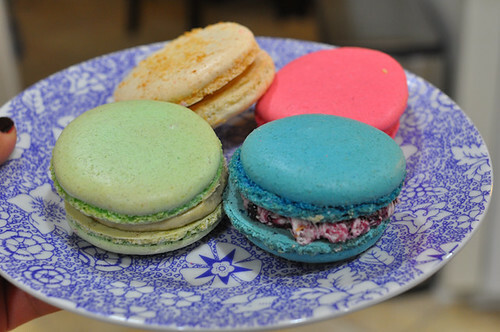 … giant macarons at Central Market! A delicious late night treat with hot tea. 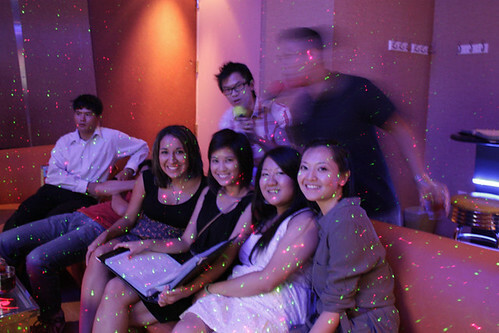 … my birthday celebrations at Yes KTV. Karaoke with loud, rambunctious boys are so much fun. 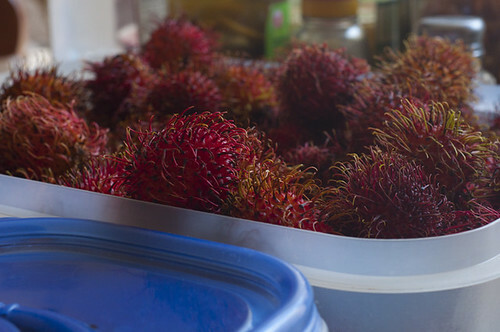 … We’ve been loading up on logans and rambutans at the house lately.